Our international phones are the Motorola CD930, tri-band Motorola TImeport L7089, Ericsson T28 World Phone and the Ericsson I888 World Data Phone. 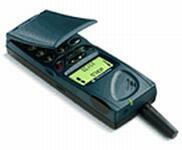 Motorola Timeport 280e Our most popular phone is the Tri-Band Motorola Timeport 280e phone. 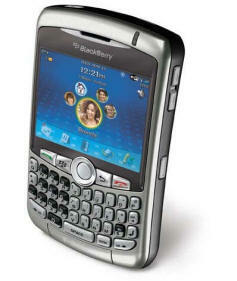 It works on all GSM networks worldwide 900/1800/1900 (including USA). Timeport 280 User Guide (3.4 MB) - in Acrobat 4.0 format. Due to the size of this file, you may have problems loading this if you have a slow connection. If this happens you may want to download it to your pc (right click and "save target as") and then open it. V188 User Guide (4.4 MB) - in Acrobat 4.0 format. Due to the size of this file, you may have problems loading this if you have a slow connection. If this happens you may want to download it to your pc (right click and "save target as") and then open it. V66 User Guide (1.6 MB) - in Acrobat 4.0 format. Due to the size of this file, you may have problems loading this if you have a slow connection. If this happens you may want to download it to your pc (right click and "save target as") and then open it. Motorola CD930 The Motorola CD930 works on all international GSM networks 900/1800 (excluding USA 1900). Motorola CD930 User Guide (4 MB) - in Acrobat 4.0 format. Due to the size of this file, you may have problems loading this if you have a slow connection. If this happens you may want to download it to your pc (right click and "save target as") and then open it. 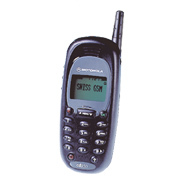 Motorola Timeport L7089 ( Our most popular phone is the Tri-Band Motorola Timeport phone. It works on all GSM networks worldwide 900/1800/1900 (including USA). Timeport User Guide (3.2 MB) - in Acrobat 4.0 format. Due to the size of this file, you may have problems loading this if you have a slow connection. If this happens you may want to download it to your pc (right click and "save target as") and then open it. The Ericsson T28 world phone works on USA (1900) and one international band (900). T28 User Guide (1.5 MB) - in Acrobat 4.0 format. Due to the size of this file, you may have problems loading this if you have a slow connection. If this happens you may want to download it to your pc (right click and "save target as") and then open it. 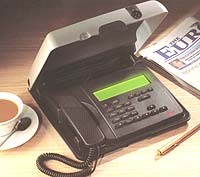 The Ericsson I888 phone is used for voice and data and works on USA (1900) and one international band (900). 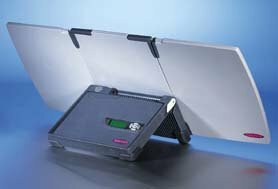 The data connection is through a PC card and connects to your Pocket PC or laptop. I888 User Guide (.9 MB) - in Acrobat 4.0 format. Due to the size of this file, you may have problems loading this if you have a slow connection. If this happens you may want to download it to your pc (right click and "save target as") and then open it. V3690 User Guide (4.0 MB) - in Acrobat 4.0 format. Due to the size of this file, you may have problems loading this if you have a slow connection. If this happens you may want to download it to your pc (right click and "save target as") and then open it. Hi-Quality Voice and Basic Data (4.9 MB) - in Acrobat 4.0 format. Due to the size of this file, you may have problems loading this if you have a slow connection. If this happens you may want to download it to your pc (right click and "save target as") and then open it. Getting started (3.1 MB) - in Acrobat 4.0 format. Due to the size of this file, you may have problems loading this if you have a slow connection. If this happens you may want to download it to your pc (right click and "save target as") and then open it.